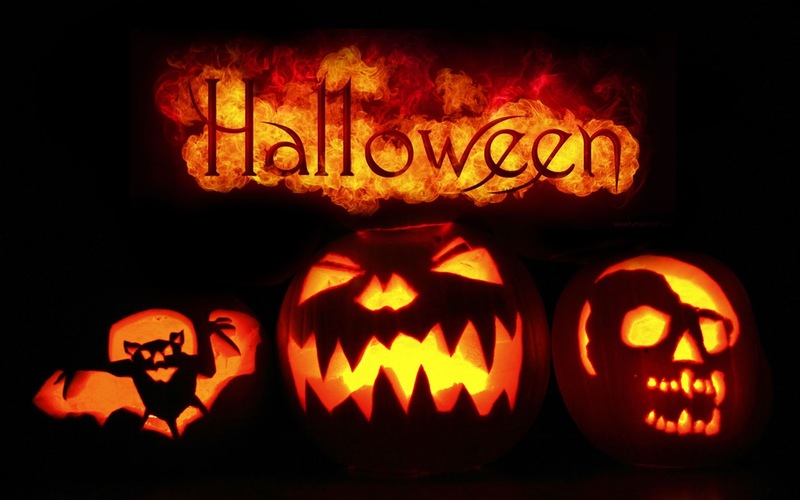 I hope everyone has a safe and fun Halloween. I just got back from a meeting of Salish Court #96 of the Masonic Order of Athelstan. Now it's time to get dressed into my costume and head to a Halloween Party a friend is throwing. The 2016 Masonic Week schedule has been published. Masonic Week originated with the Allied Masonic Degrees in 1938 and over time, more and more groups have jumped on board and expanded the program. The 2016 Masonic Week will be from February 11th to February 14th, and includes the following groups: the Commemorative Order of St. Thomas of Acon, Masonic Order of Athelstan, Rectified Scottish Rite (or CBCS), Order of Knight Masons, Society of Blue Friars, Holy Royal Arch Knight Templar Priest, Allied Masonic Degrees, Sovereign Order of Knights Preceptor, Ye Antiente Order of Corks, Grand College of Rites, the Philalethes Society, The Royal Order Masonic Knights of the Scarlet Cord of the United States of America, The Masonic Society, Masonic Order of the Bath, and the Operatives. I plan on attending again and look forward to seeing the Brethren from around the world. 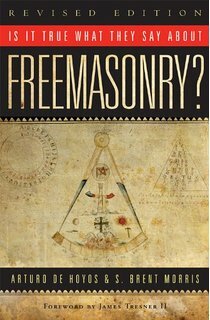 Free Copy of "Is It True What They Say About Freemasonry?" For Scottish Rite Masons of the Ancient & Accepted Scottish Rite, Southern Jurisdiction USA, you can receive a free electronic copy of “Is It True What They Say About Freemasonry?” by Bros. Arturo de Hoyos and Brent Morris. All you need to do is go to the Supreme Council's website, log-in or create an account, go to “My Information,” update your information (if necessary), and click “Save Changes.” The PDF book will be emailed to your registered email address. This book is written in response to the anti-Masonic misinformation that exists today about Freemasonry. Both authors provide extensive and detailed information to refute charges made by many anti-Masons and former Masons like Jim Shaw, who claimed was a 33° but wasn't. It's far more than just picking apart a couple of folks. It's a hard-hitting and evidence based rebuttal of many claims made by those who would destroy Freemasonry. The last several days has been a whirlwind of events. Two Thursdays ago (the 8th) I had a Commandery meeting, the next day was Past Master's Night at my Lodge, then on Saturday I had to race up to Grandview (WA) for Knight Masons meeting where I was installed as Director of Ceremonies. I had a day off before going to the Fall Communication of the 7th Masonic District of the Grand Lodge AF&AM of Idaho on Monday. Then this last Thursday, Friday, and Saturday I had my hands full with attending the Northwest York Rite Conference. Once the conference was done by midday on Saturday I headed up to Idaho City to attend a meeting of an assembly of the International Order of the Rainbow for Girls held in the historic Lodge. Now I'm catching up on some homework and have some time off to catch my breath. Next on my Masonic plate is more Lodge, York Rite stated meeting, Scottish Rite Reunion (I'm on a few degree teams), Masonic Order of Athelstan meeting in Issaquah (WA), and attending the Official Visit for my mother's Eastern Star Chapter. With all of these events, the travelling, and working on my Master's degree, I will not be posting much over the next month, but I have some articles slowly being worked and should be posted in November or December. Moloch whose eyes are a thousand blind windows! Moloch whose skyscrapers stand in the long streets like endless Jehovahs! Moloch whose factories dream and croak in the fog! Moloch whose smoke-stacks and antennae crown the cities!